Need for Speed™ Most Wanted - Buckle up, hit the gas and hold on tight; you’re in for the ride of your life. Outrun cops, outsmart rivals – and outdrive your friends – in the most dangerous Need for Speed yet. Do you dare to be the Most Wanted? 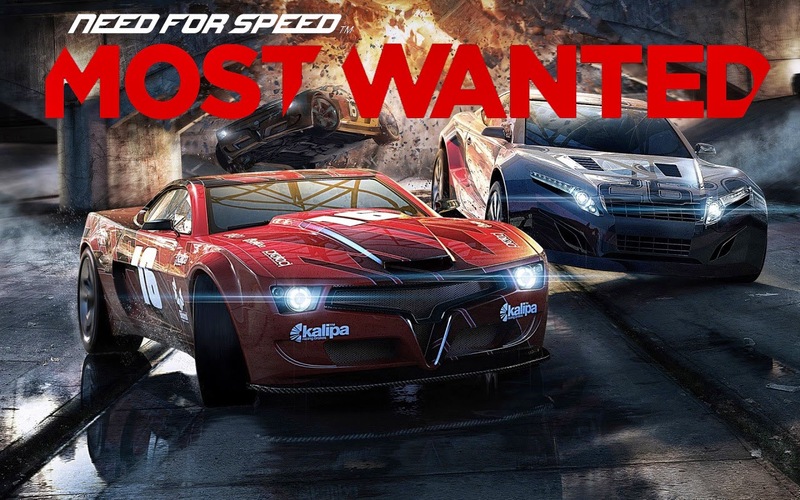 Need for Speed™ Most Wanted: download via Google Play.